Reliance Jio launch on September 01, 2016 holds many promises for the Indian consumers besides their elaborate 4G plans – ‘always’ free voice calls and lower than low tariffs (20-30% lower data tariffs) and the eKYC SIM activations. How does eKYC activation work? Applying for a mobile subscription, that is, a new SIM card requires you to comply with KYC norms – Know Your Customer, a process to verify the identity of its clients. This currently requires you to furnish photo identity proof (Driver’s license, Voter ID, Passport and/or PAN card) and local address proof documents. 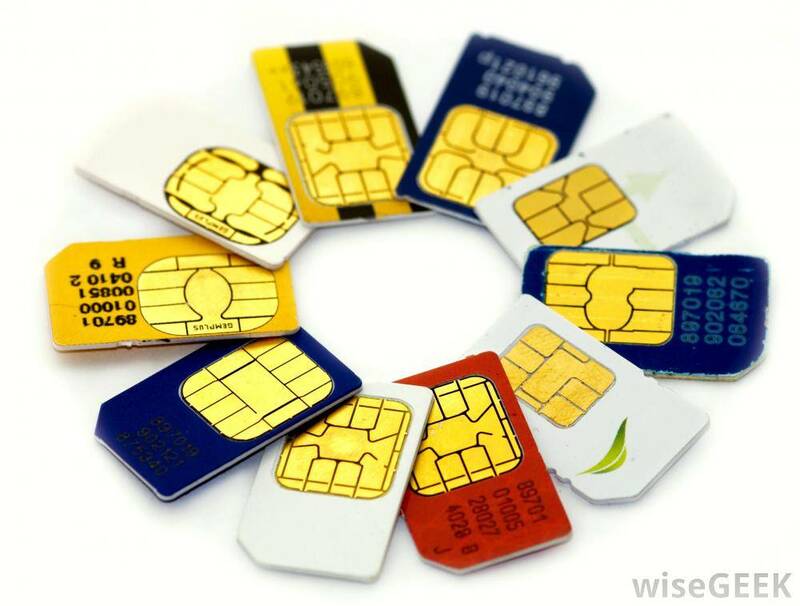 These are generally submitted either at the company stores or at partner outlets for processing and thereafter takes 24-48 hours for the details to be documented by the telecom provider before your SIM is verified and activated for you. eKYC – the online verification of the client’s identity uses your Aadhar card, the UIDAI verification of an Indian national. Using your Aadhar number and fingerprint, the records are matched electronically against the UIDAI database and your identity is verified so that your SIM application is processed in real time and the activation is done. Besides Reliance Jio, eKYC activations are available with Airtel and Vodafone as well. A report by the Unique Identification Authority of India (UIDAI) last October mentioned 93% of Indian adults possessing Aadhar number. 16 out of 24 states/UTs, mostly comprising tier-I cities have over 100% of its adult population covered under UIDAI. States such as Manipur, Nagaland, Jammu and Kashmir, Mizoram, and Arunachal Pradesh have about 50% of the adult population covered by UIDAI. With over 92% of India’s adult population above 18 years having valid Aadhar numbers means a significant change in India’s e-commerce landscape. Verification by unique UIDAI allows a large chunk of the Indian population to access to banking facilities, such as micro ATM services, access to funds/loans and most importantly, savings, amounting to 35,000 – 60,000 crore (5620 – 9018 USD million). India’s mobile phone subscriber base crossed the 1 billion users mark in the beginning of 2016, with Gartner predicting a major portion of these users to become smartphone users in the next couple of years. With Reliance Jio offering cheaper data plans, it could open up opportunities for millions of Indians in every nook and corner of the country to access the world of information, education, social media, gain employment, participate in social governance and conduct business, shopping, and commerce. Growth in internet penetration cascades into the growth of internet commerce, financial services, digital payments, especially mobile payments. A report by GrowthPraxis indicates that mobile payments in India grew over 15 times between 2012 – 2015 to reach $1.4 billion. There are over 10 mobile wallets in India today and the recent launch of Unified Payments Interface (UPI) by the National Payments Corporation of India (NPCI) is a step by the government to allow people to ‘securely’ use mobile as a mode of payment to manage our day-to-day expenses whether you live in the city or a remote village. Reliance Jio’s reduction in data tariffs has a definite impact on the Indian telecom industry; it could set off its competitors Vodafone, Bharti Airtel, Idea to rethink their voice and data pricing models. However this telecom war turns out, it gives a ticket to every Indian consumer, urban or rural with a valid Aadhar number to be a part of the mobile revolution. I will explore possible pros and cons and different viewpoints about all this in future posts. Your comments are welcome. This entry was posted in Uh-Social and tagged #4G, #Aadhar, #commerce, #DigitalIndia, #ecommerce, #eKYC, #Gartner, #JioDigitalLife, #KYC, #mobile, #NCPI, #RelianceJio, #telecom, #telecomIndia, #UIDAI, #UPI, Data by chitrachaudhuri. Bookmark the permalink.